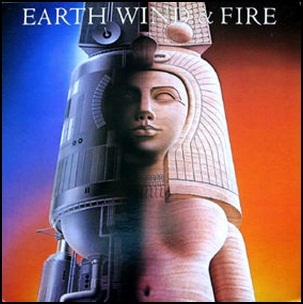 On November 14, 1981, “CBS” label released “Raise!”, the eleventh Earth, Wind & Fire album. 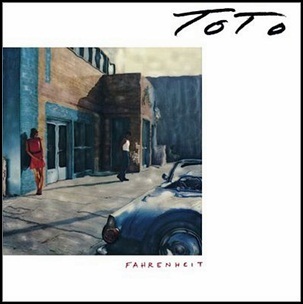 It was recorded May 1981, at “ARC/George Massenburg Studio” in Los Angeles and “Sunset Sounds Recording Studio” in Hollywood, and was produced by Maurice White. The album art was designed by Roger Carpenter and was illustrated by Shusei Nagaoka. The album was certified Platinum in the US by “RIAA”. 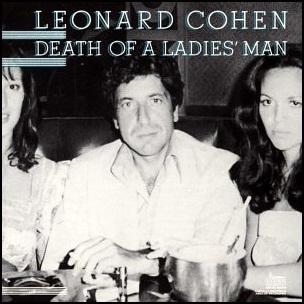 On November 13, 1977, “Warner Bros” label released “Death of a Ladies’ Man”, the fifth Leonard Cohen studio album. It was recorded June – July 1977, and was produced by Phil Spector. All lyrics by Leonard Cohen, all music by Phil Spector.